Any real estate contract must be in writing (verbal contracts are not enforceable) and include consideration** to be legally binding. 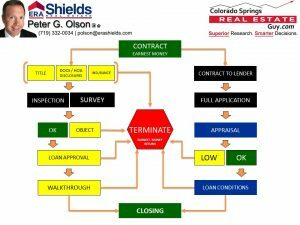 The Colorado Real Estate Commission has a standard contract that should be used in all real estate transactions. It holds both parties accountable in the transaction and also identifies penalties if either party does not uphold their end. Will a survey be needed or requested? Notice the first word of almost every section? Buyer. The Colorado contract gives the buyer all the power through the process. After initial negotiation, the seller is at the mercy of the buyer. In fact, the buyers liability is limited to the consideration if they breach the contract, while the seller risks being sued. It is critical that when you get documents, you review them in a timely manner and let your agent know if you have a problem with what they say. In the contract process, “Silence is acceptance”. That means, if you slack, don’t read documents or don’t get an inspection done in time, you LOSE YOUR RIGHT to object. Did you know…A real estate license is a limited license to practice law? A Realtor is filling out (or advising you on) a contract worth hundreds of thousands of dollars on your behalf. Remember, YOU are the one that is obligated by this contract, not your Realtor. With that in mind, professional help from an agent that is detail oriented and intimately familiar with the contract is paramount. Maybe it’s time to read my guide to Realtors before you get too far down this road? The flow chart pictured here is a high level description of the contract process that I use in my buyer (and seller) education classes. If you have any questions, please feel free to contact me. *While there is no possible way I can include every circumstance or situation that could occur in this guide it will give you a high level understanding of the framework for getting a home to the closing table. **Definition: Consideration – a thing of value that is given to the seller as a good faith “deposit”. Most of the time, consideration comes in the form of earnest money. 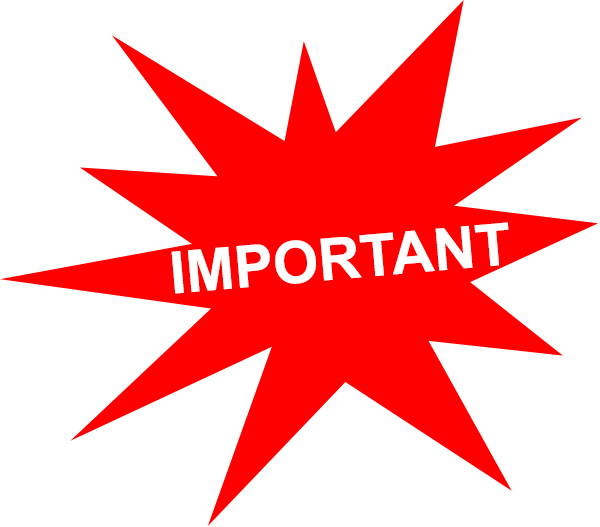 Consideration is held until closing or termination of the contract. If the contract closes, that consideration will be returned to the buyer. If the contract terminates, the consideration can be returned to the buyer or remain with the seller depending on the circumstances of the contract termination.